I recently upgraded my computer and realized I had a problem. 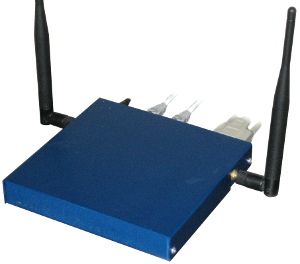 I no longer had a way of connecting my PC Engines Alix-based router (serial port) or my HP LaserJet 5L (parallel port) to my computer. Most motherboards do not have these ports built in on the backplane anymore, but some motherboards have headers for adding these ports through an add-on PCI bracket. If you are looking at Intel Core i7 motherboards, you can forget about your motherboard even including headers for these "legacy" connections. 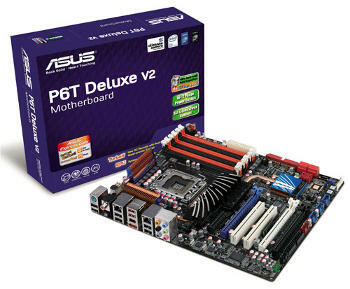 My motherboard, the Asus M4A785TD-V EVO, luckily has the headers on the motherboard. I could have always purchased some usb-to-serial/parallel adapters but based on product reviews they aren't always 100% compatible with some products...plus they are more expensive.